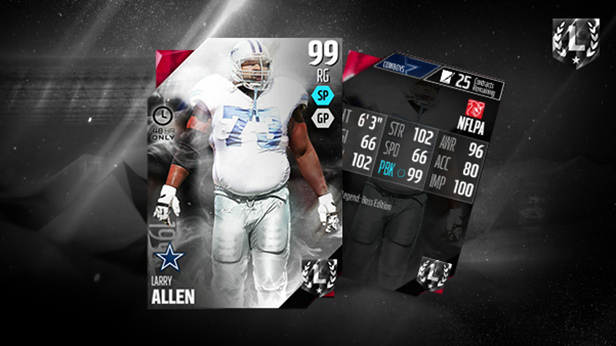 With the start of MUTSeason, Madden Ultimate Team becomes a whole new ball game! Playmakers Become Legendary and Legends BECOME ULTIMATE! 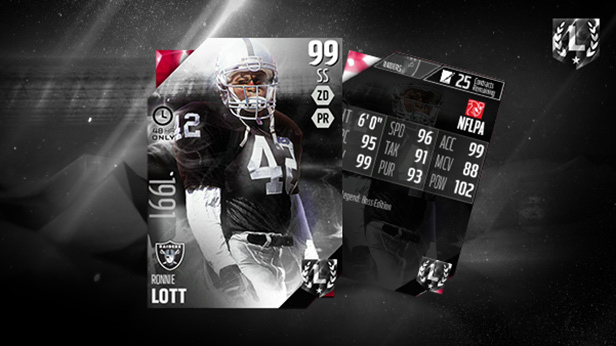 Follow @EASPORTS_MUT for LIVE TIME TOMORROW! 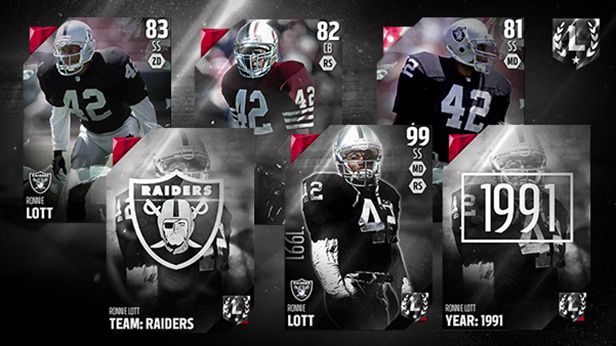 There are a few different Ultimate Legends and a few different ways to earn them. 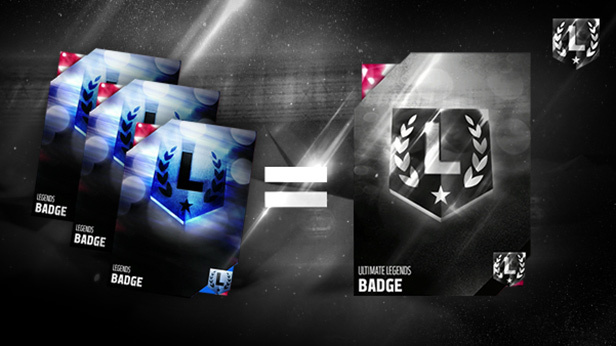 There is also a new Ultimate Badge that will be needed for the Ultimate Legends Sets. 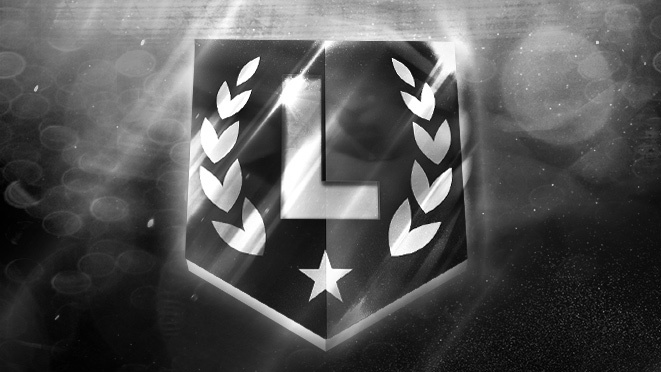 Find a Rookie, Power and Speed version of each Ultimate Legend as well as a Team and Top Year Collectible. Combine them all to earn the Ultimate Version. ..But an even MORE over-powered BOSS Version roams packs for 48 HOURS ONLY! In 2006, Mike Vick rushed for 1039 yards and 2 TDs to go along with 20 pass TDs. His rushing total still stands as the most ever by a QB in a season. 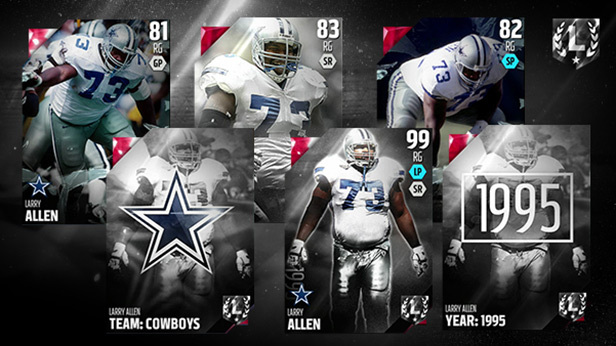 Boss Vick – Limited Time Only! On Oct. 29, 2006, Vick led the Falcons to a 29-27 victory over the Bengals. He went 19/27 for 291 yards, 3 TDs and added 55 yards rushing on 9 carries. In 2002, Jason Taylor amassed 18.5 sacks, the most in the NFL that year and a career best. He added 7 forced fumbles, 8 passed defensed, 45 tackles and 23 assists. BOSS Taylor – Limited Time Only! On Dec. 12, 2002, Taylor cemented his NFL lead in sacks by adding 3 more to his total in a 23-17 home win over the Raiders.